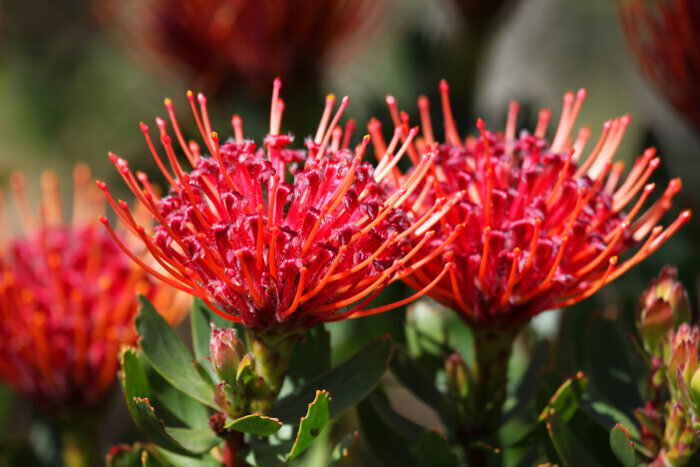 Protea flowers are native to the southern hemisphere, primarily Australia and South Africa, but can also be found in Central Africa, Central and South America, and southeast Asia. They are grown commercially in California and Hawaii, primarily for sale to florist shops. 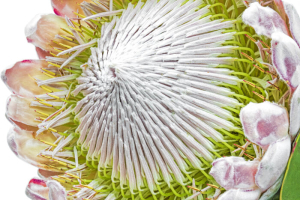 These unique flowers have existed since prehistoric times with some estimates dating them to 300 million years ago. 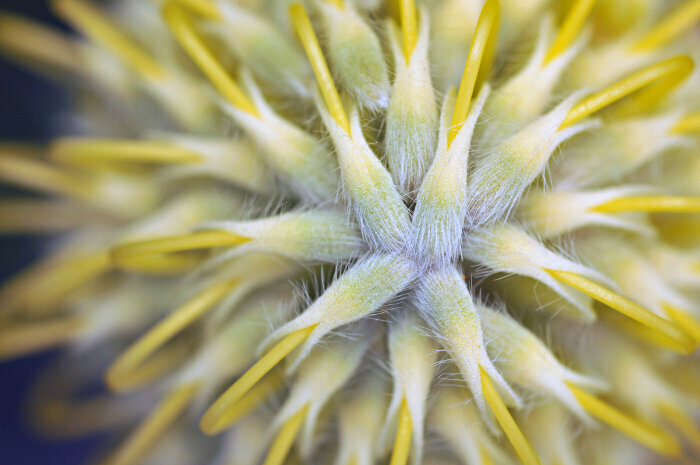 What Does the Protea Flower Mean? 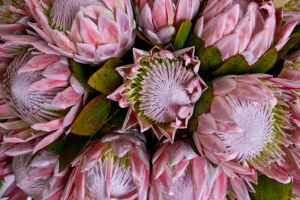 What the protea flower means depends on the circumstances and the relationship between the giver and receiver, but there are some commonly agreed upon meanings for the protea flower. 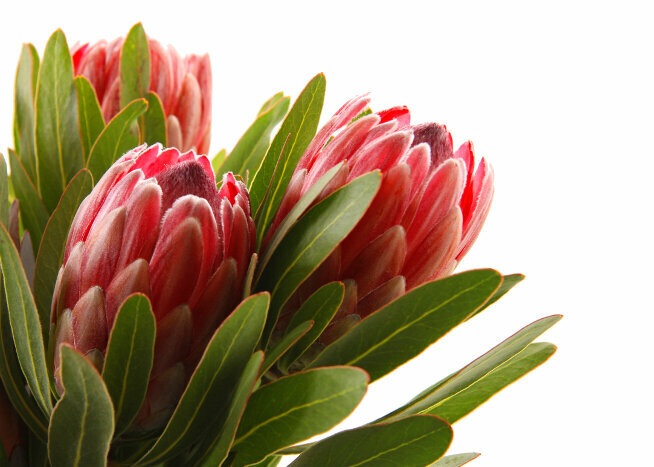 Protea is a genus of flowers from the proteaceae family. 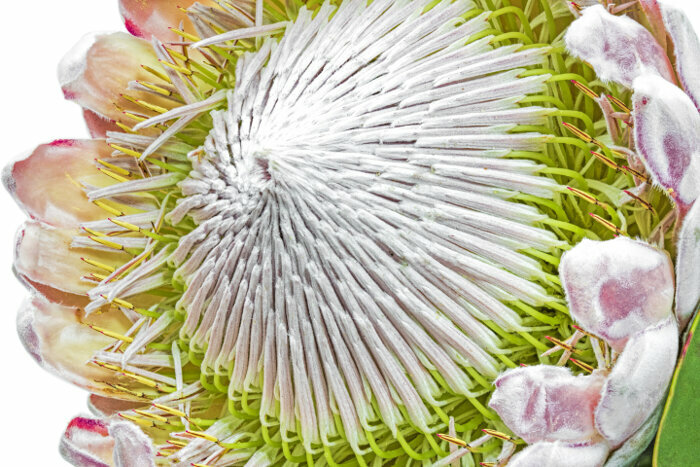 There are between 1,400 and 1,600 varieties of this flower that include a wide variety of shapes, sizes and colors. In fact, it is the wide variety of flowers that earned it its name. The flower was named after the Greek God Poseidon’s son, Proteus, who had a propensity for assuming new shapes or altering his appearance to avoid detection. The protea flower symbolizes change and transformation across cultures. 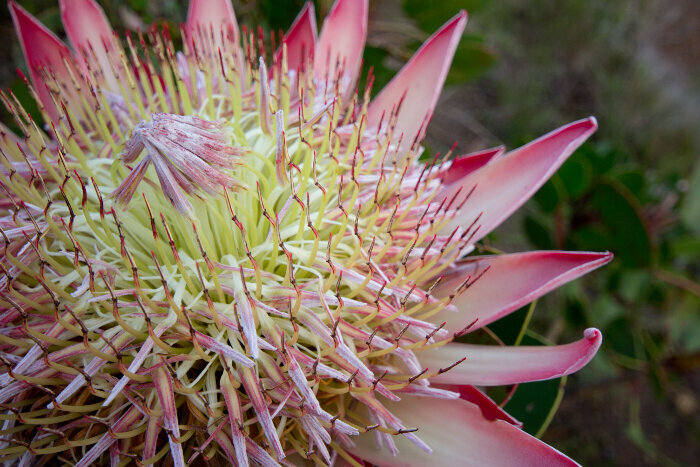 South Africa: The King Protea (Protea cynaroides) flower (one of the largest and most striking of the protea flowers) is the national flower of South Africa. 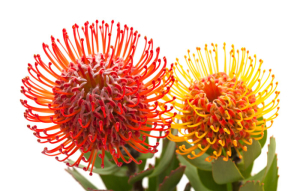 It earns its name from it’s striking petals that resemble a colorful crown. The King Protea flower is so revered that South Africa’s national cricket team also adopted its name. Greek Legend: Proteus, son of the Greek God Poseidon, was known for his wisdom, but he was not always eager to share his thoughts and knowledge. It seems Proteus preferred to while away the day sleeping in the summer sun. To avoid detection, he changed his appearance and shape frequently. 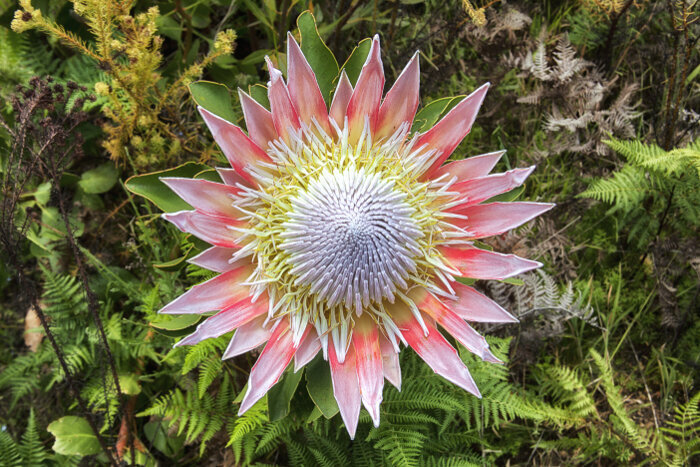 The protea flower was named after Proteus due its many shapes and colors. There are no specific meanings assigned to the colors of protea flowers, but you can tailor a message by using the traditional color meaning of flowers. The protea flower is an ornamental flower grown as a cut flower for use in floral arrangements and bouquets as a symbol of courage, daring or transformation. It can also be dried and used in dried flower arrangements. 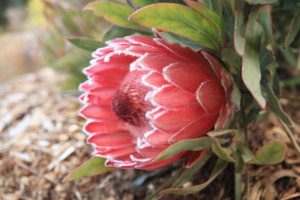 It has little medicinal value, but some varieties of protea flowers are used medicinally to treat chest congestion, coughs, digestive problems and diarrhea. 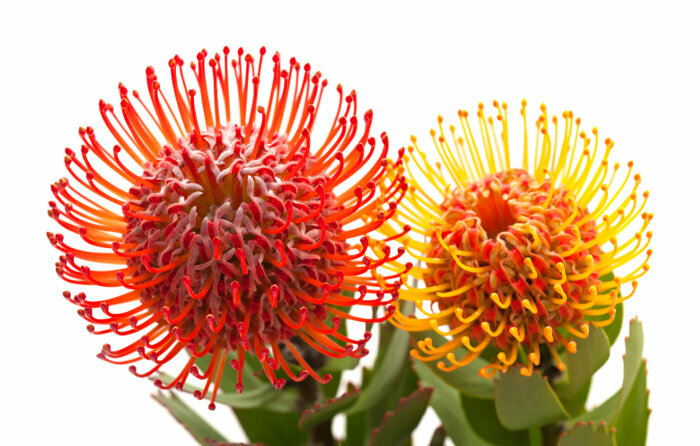 Some varieties of protea flowers make a delightful backdrop for other more showy flowers, while some take center stage as a cut flower. They can be used in bridal bouquets or wedding décor, at special celebrations, and for birthdays and other special events. The protea flower’s message varies according to the setting, but one thing is for sure, these striking flowers aren’t likely to be forgotten. 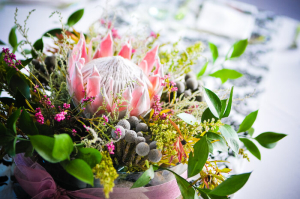 To make a lasting impression, try adding protea flowers to floral displays and arrangements or send them to that special someone on your list.